Retained by the original owner since the 1960's, this rare and iconic treasure represents a true once in a life-time opportunity. Uncommonly grand in scale, one cannot help but feel awestruck by the vast size and volume of the rooms. 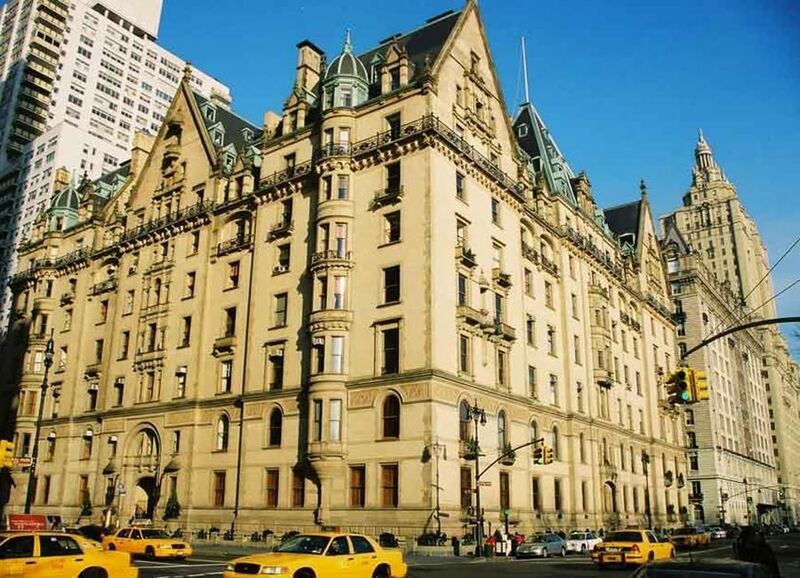 Nine lavish rooms in total, five rooms sit directly on Central Park and span approximately 100 feet of prized frontage. 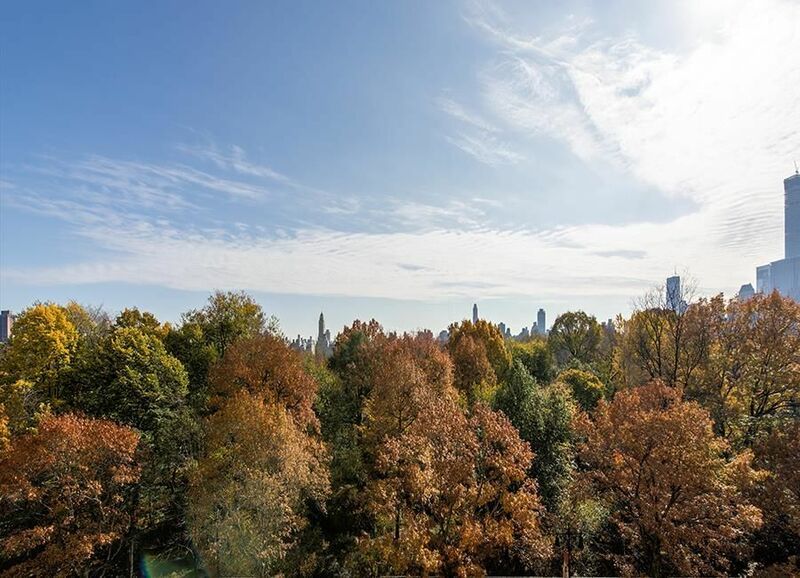 Breathtaking views of the park look on to the tree top canopy, with city architecture beyond, and open sky. 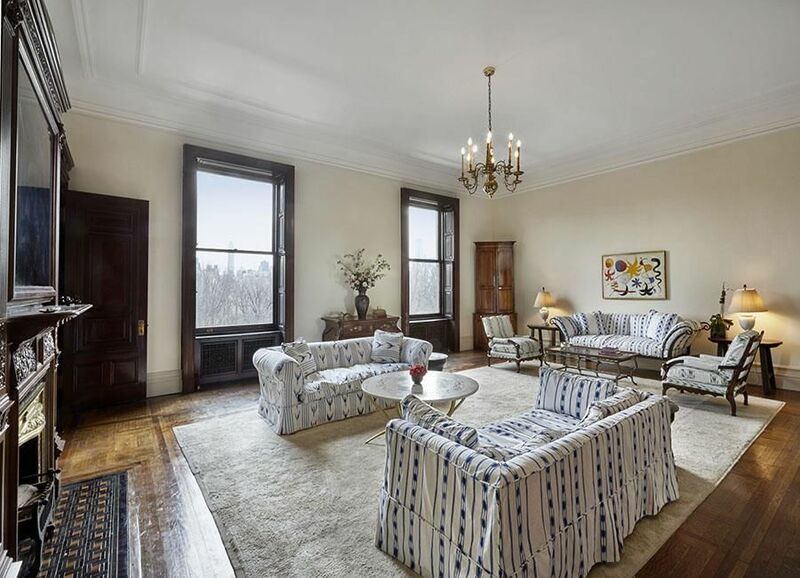 Even exceptional for the Dakota, the ceilings soar 13 feet, and the majestic residence retains much of its exquisite 19th original detail. 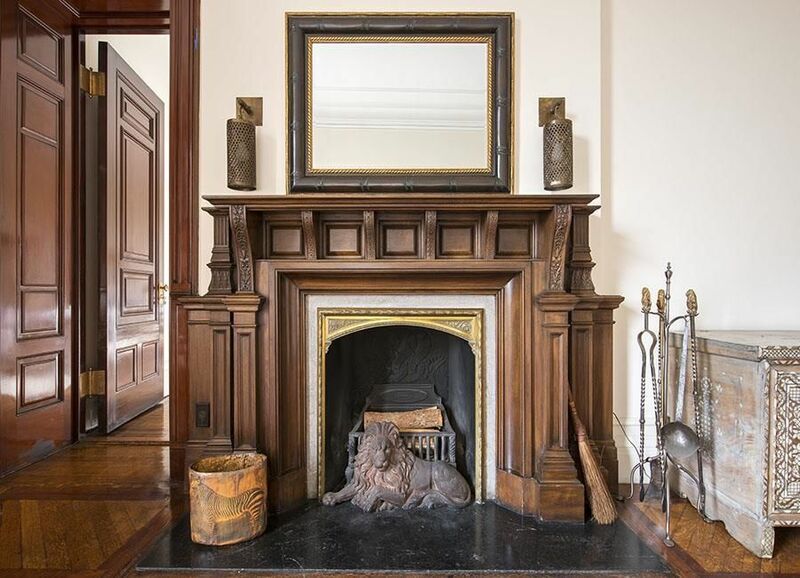 One enters the residence through a private mahogany vestibule with towering doors into an elegant and exceptionally large 18 foot entry Foyer, with its own highly coveted original fireplace, unique to the Dakota only. To the right is a seemingly endless 70 foot gallery connecting the major public rooms including the Library, Great Room, and Formal Dining Room. 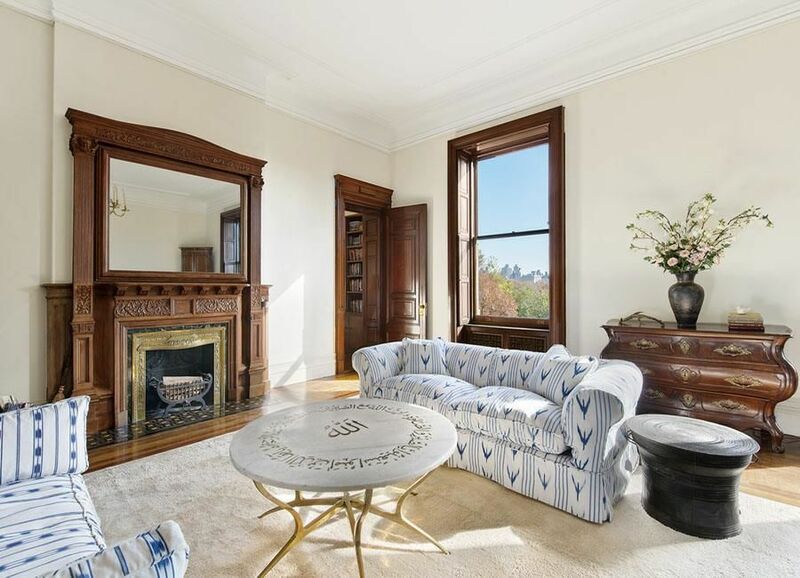 The warm, inviting Library includes original pocket doors, fireplace, and overlooks Central Park from a floor to ceiling window with a Juliet balcony, offering a small treasure from which to enjoy the exceptional park views. 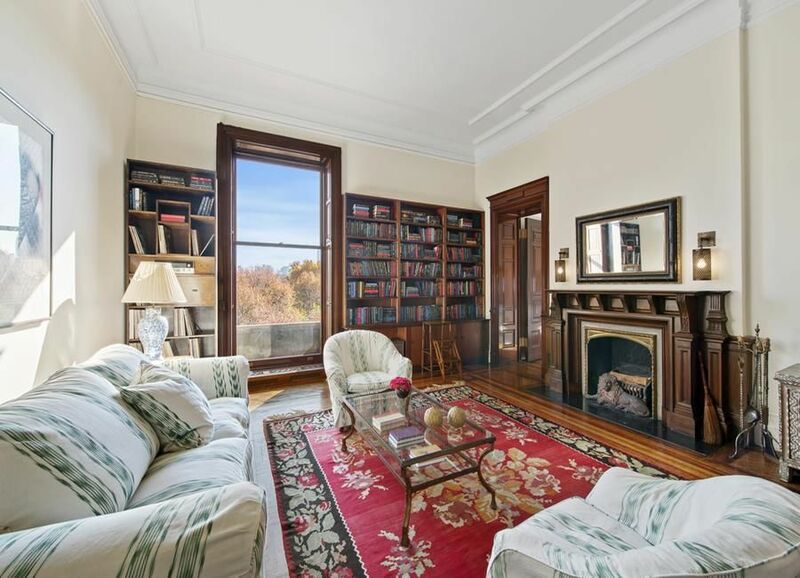 The 29 foot wide Great Room offers a sprawling entertaining space with two enormous park facing windows, mantled fireplace, mahogany doors connecting the Library, and another set of mahogany double doors leading to the Gallery. 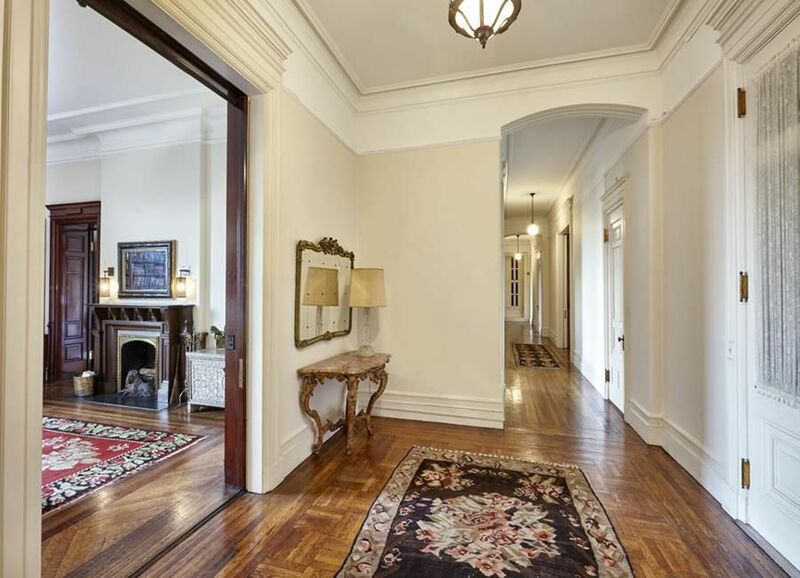 The stately Formal Dining Room boasts 11' pocket doors, wainscoting, fireplace, corner china closet, and elegant swing door leading to the original butler's pantry. 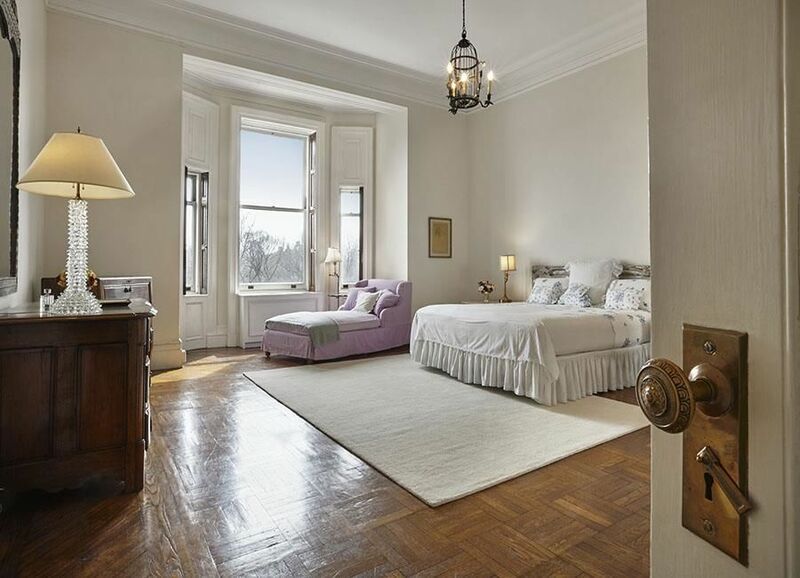 The grand 22' park facing Master Suite features its own set-back bay window looking onto the park, and large walk-in closets. Two additional bedrooms face the park, one of which has the scale and caliber of a master bedroom, with fireplace, and en-suite bath. The west wing of this residence includes a third full bathroom, an additional water-closet, over-sized walk-in closets and pantry, a windowed home office, and laundry room. 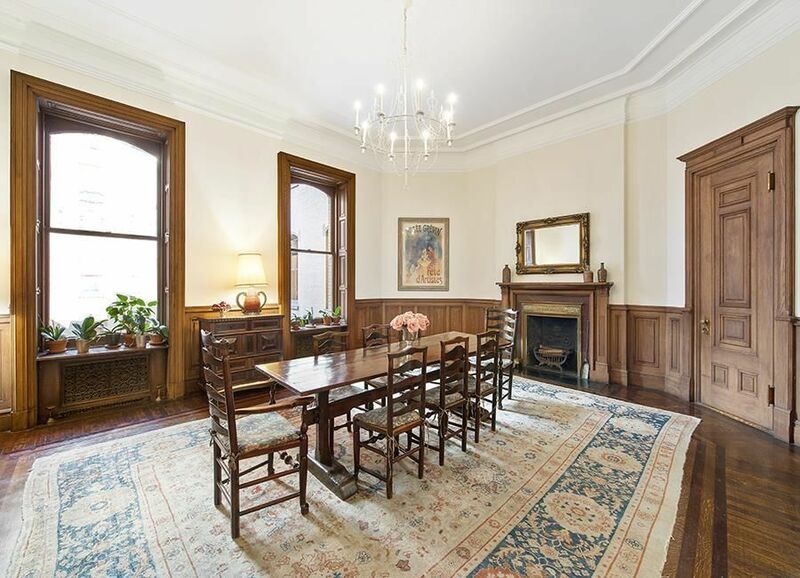 The windowed eat-in kitchen overlooks the elegant Dakota court-yard and architecture. 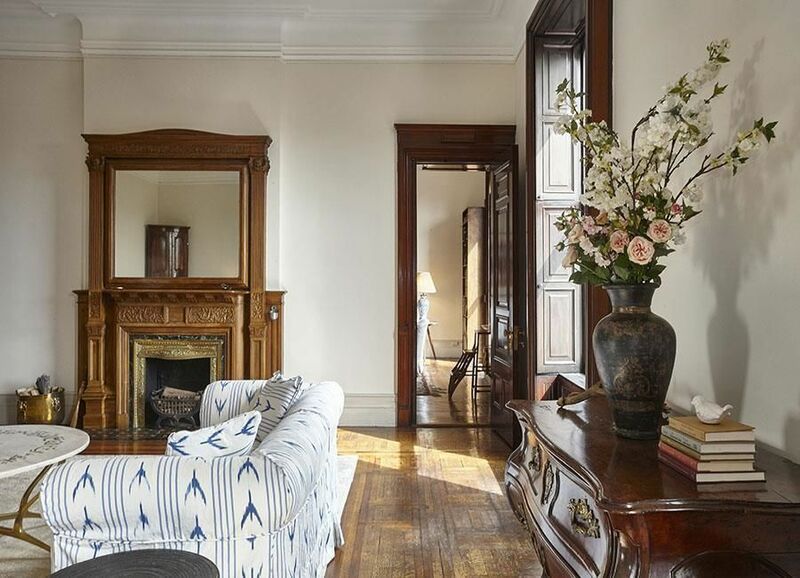 Additional original detail includes plaster moldings, shutter-framed windows throughout, hardware, lustrous hard wood flooring, and much more. Built in 1884 by Henry J. Hardenbergh, The Dakota represents an iconic architectural accomplishment, with unparalleled services and privacy.